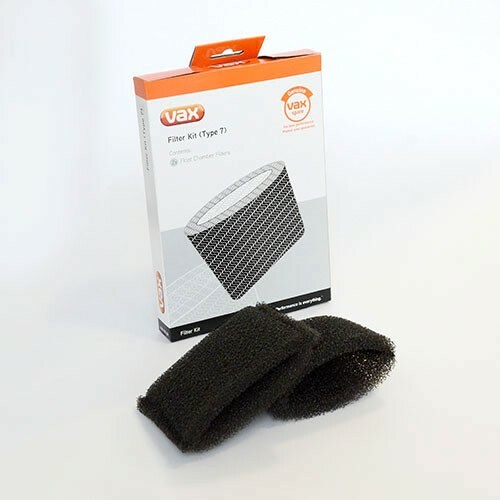 A replacement type 7 filter kit for your V-022/3/4/5/6 Carpet Washer. HEPA (High Efficient Particle Arrester) filters trap very small dust particles, so they are better for homes with allergy sufferers. The kit contains: 1 x central HEPA filter, 1 x pre-motor filter and 1 x post-motor filter. 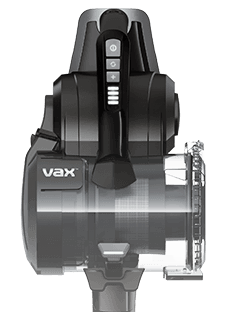 Payment Plan of 4 x monthly instalments of £1.25 applies to Vax Filter Kit (Type 7) only, additional items to be paid in full at checkout.